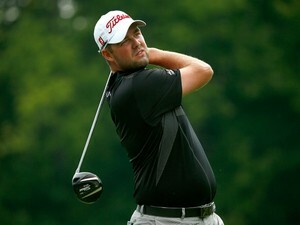 Australia's Marc Leishman becomes the latest player to announce his intention not to compete in the Rio Olympics, citing concerns over the Zika virus. Australia's Marc Leishman has announced that he will skip the golf tournament at this year's Rio Olympics because of concerns over the Zika virus. The world number 35 joins a number of fellow pros in deciding to not play in Brazil, but while many have cited busy schedules, Leishman revealed his concern related to an illness that almost took his wife's life last year. 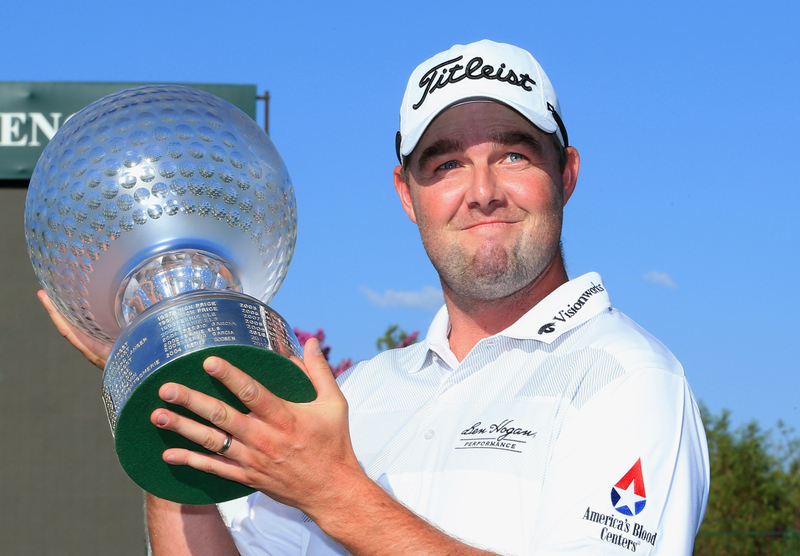 "Last April my children and I almost lost my wife Audrey to toxic shock syndrome," Leishman said in a statement. "Since then Audrey has been prone to infection and is far removed from 100% recovery of her immune system. "We have consulted with Audrey's physician and due to her ongoing recovery and potential risks associated with the transmission of the Zika virus it was a difficult yet easy decision not to participate. "I missed playing in the 2015 Masters tournament to be at her side when she was originally stricken and I cannot risk placing her health in jeopardy." Leishman joins fellow Australian Adam Scott and South Africans Louis Oosthuizen and Charl Schwartzel in opting out of the Games in Rio, where golf is back for the first time since 1904. Carrick joins list of Mourinho supporters? Marc Leishman hails "amazing week"
Fulham to swoop for Glenn Murray? Conscious Ginola "having some tests"
Southampton prepared for duo to depart? Chelsea latest side to show interest in Morata?